Come and visit us at World Travel Market this November on stand EU1835 to meet our new client, tour operator Purely Pyrenees which has just launched, this October 2017. The people behind the brand will be available for interview to talk about the company and their wide range of walking and cycling holidays available throughout the French and Spanish Pyrenees. Owner Vincent Fontvieille is available on 6th November 2017 only. Sales Advisor Sally Simmonds is available every day of the show. If you would like to make an appointment to meet Vincent or Sally, please contact Gillian Green via email or on her mobile – 07515 283287. Otherwise we will be happy to see you whenever is best for you. 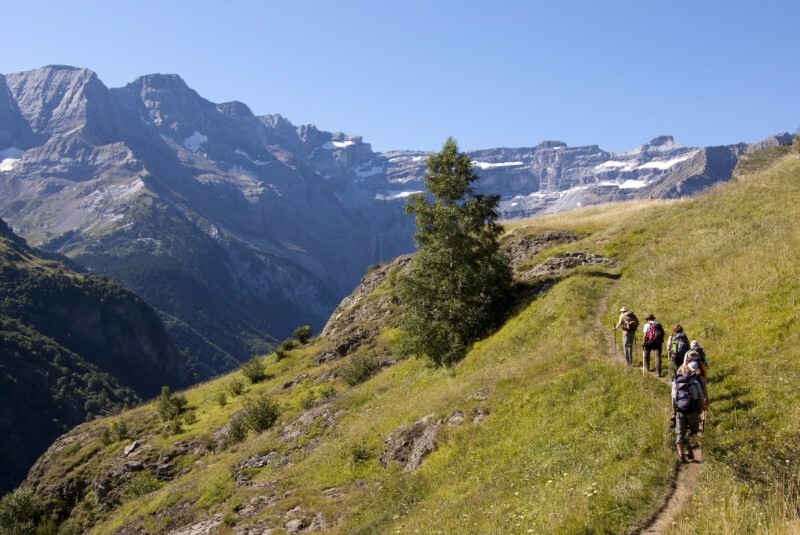 New tour operator Purely Pyrenees is debuting onto the UK market October 2017 with the aim of becoming the leading English speaking tour operator dedicated to self-guided walking and cycling holidays in both the French and Spanish Pyrenees. The widest range of quality products for the Anglophone market, with great highlights packed into every tour. Twenty different itineraries for walkers and cyclists of every ability in 2017, rising to thirty by 2018. An unforgettable experience for that ‘once in a lifetime’ holiday in the mountains, with superior accommodation and authentic cuisine – all at reasonable prices. Knowledgeable, English speaking, professional personnel available 24/7. Purely Pyrenees is the Pyrenees – they know them and they love them. They are passionate about them… and they translate that into the quality of the holidays they provide. They have experienced every itinerary – both walking and cycling – in every season on offer – spring, summer and autumn – at every level of ability. They handpick the hotels and have tasted all the flagship dishes that feature in this renowned region. A variety of twenty different itineraries is available in 2017, rising to a total of thirty by 2018. 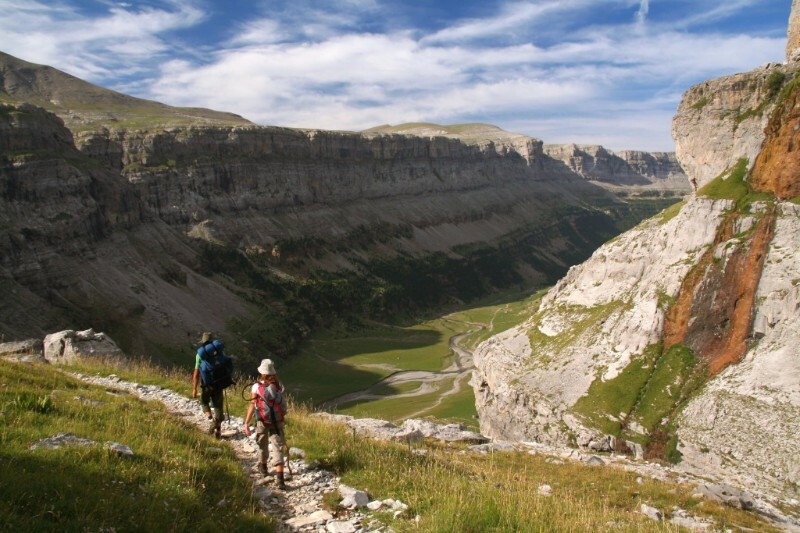 There’s five night short breaks or week and two week long sojourns – whatever the time constraint, Purely Pyrenees has the programme to suit. 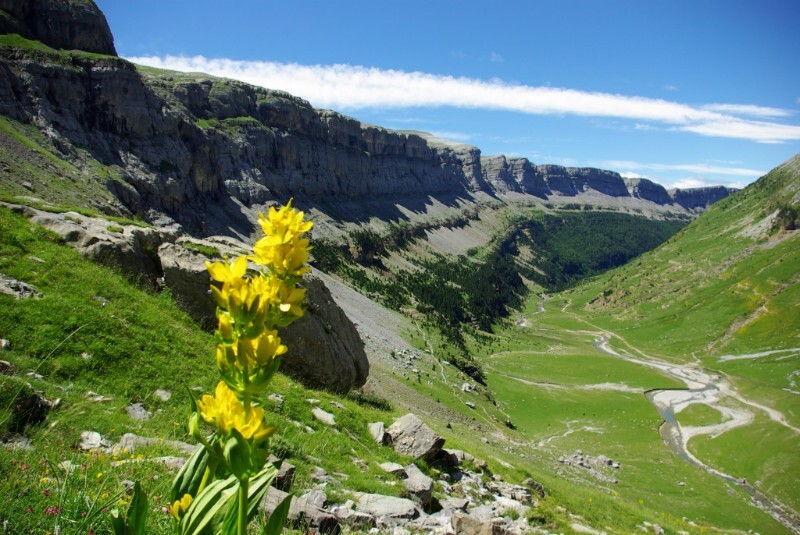 Purely Pyrenees is dedicated to not only making sure they offer the best possible experience of the Pyrenees but ensuring their clients have one of the most memorable and enjoyable holidays of their lives. 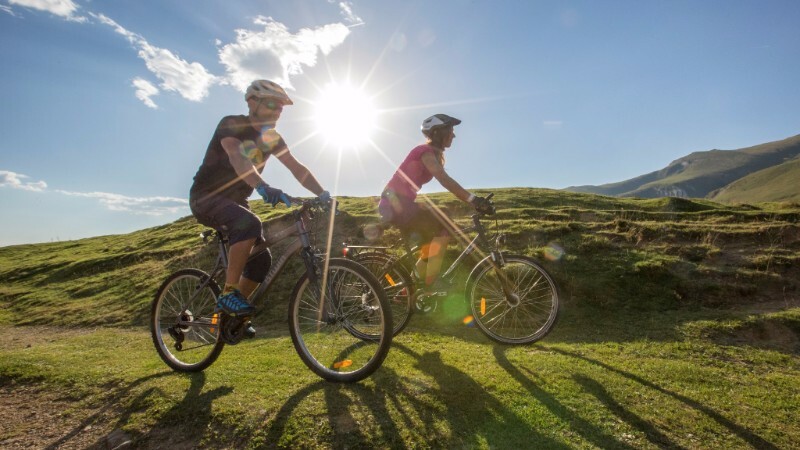 Lead in prices start at €620 (around £550) for a five-day self-guided walking tour and €900 (around £800) for a seven-day self-guided cycling tour. or call +44 (0) 20 7859 4906. Images courtesy of Purely Pyrenees, Olivier Guix and David Serano. For further information on Purely Pyrenees, contact Gillian Green (gillian@magellan-pr.com) +44 (0) 7515 283 287. 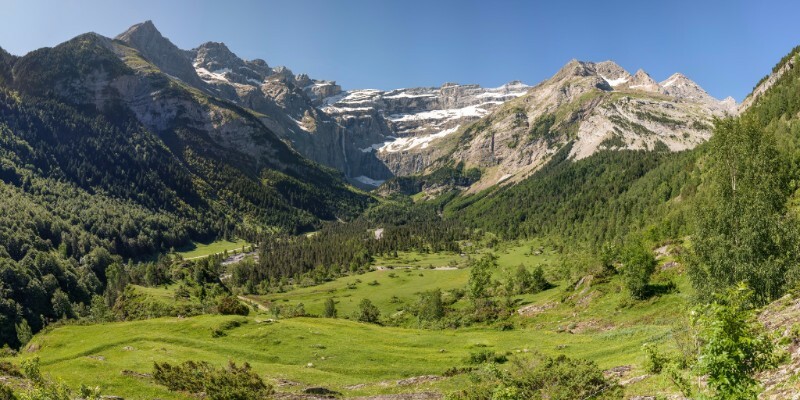 Notes to editors: Purely Pyrenees aims to be the leading English speaking tour operator dedicated to self-guided walking and cycling holidays in the Pyrenees. Created in 2017 by the number one independent French operator La Balaguère, Purely Pyrenees offers the widest range of quality products for the Anglophone market, with great highlights packed into every tour. They offer an unforgettable experience for that ‘once in a lifetime’ holiday in the mountains with superior accommodation, authentic cuisine and all at reasonable prices. They have knowledgeable, English speaking, professional personnel available 24/7. For reservations and information call + (44) 020 7859 4906 or + (33) 0562 977 201.